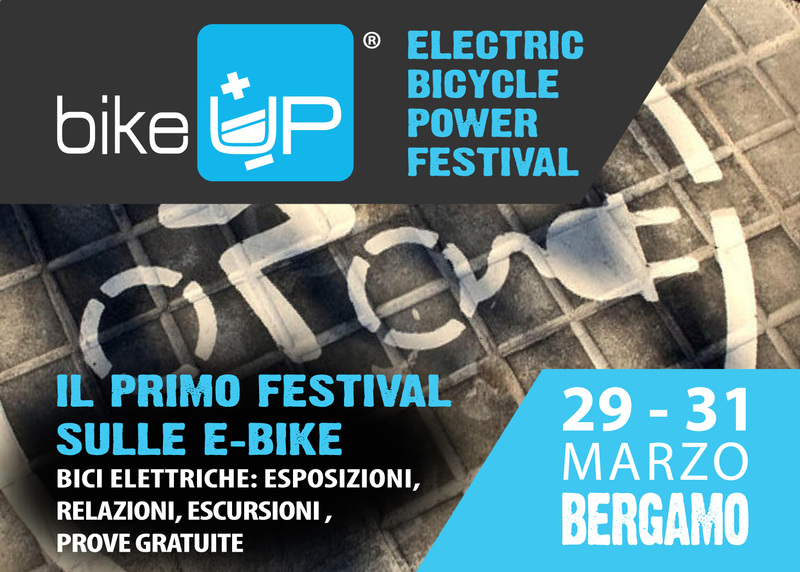 Polini Motori will be sponsor and exhibitor at the VI edition of Bike Up that will take place in Bergamo from March 29th to 31st 2019. 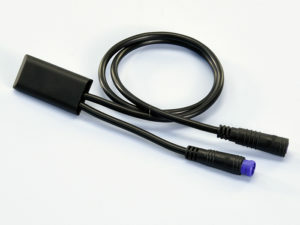 The flagship is the Polini EP-3 motor for e-bike, which boasts an exclusive “Made in Bergamo” as it is completely manufactured in the factory of the Alzano Lombardo. Greatest novelty presented at Bike Up is the new cover completely paintable that allows the full integration of the battery. A second innovation is represented by the new Dual Battery System, which thanks to the 1000 Wh guarantees a range of 420 km. The Polini EP-3 motor has been conceived and developed for road bikes, category in which it is important to minimize weights and dimensions, but it is also perfect to be installed on all the e-bikes models. 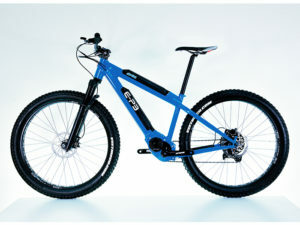 At Bike Up event it will be possible to test some E-bikes equipped with the Polini E-P3 motor.